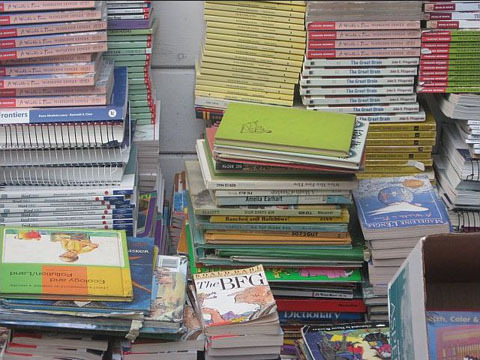 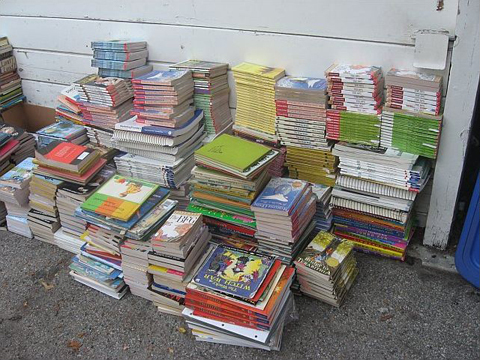 People are getting involved — SCEP has received very generous educational book donations from various donors. 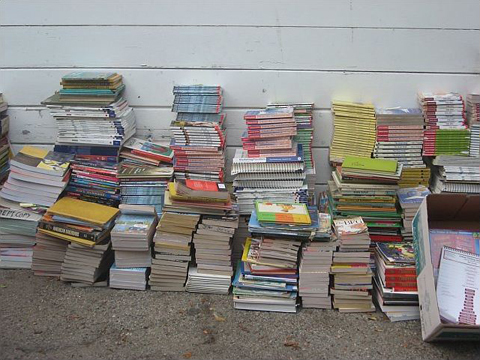 We give a special thanks to Kimberly Ransom-Lundy who donated 9 containers of elementary school books in excellent condition. 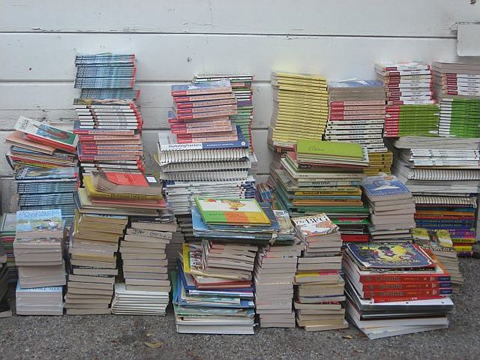 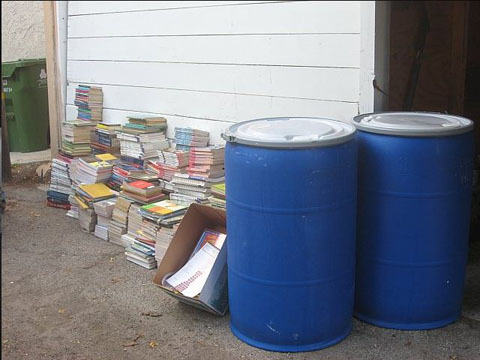 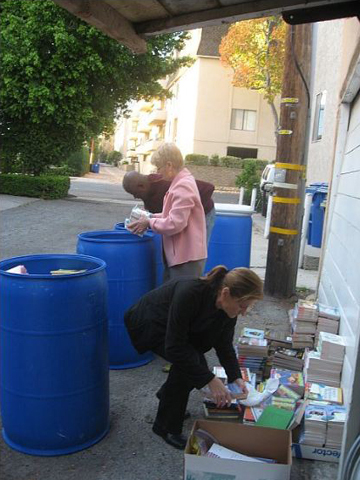 As well as, special thanks to Cassandra Patillo who donated 7 containers of books and educational materials. 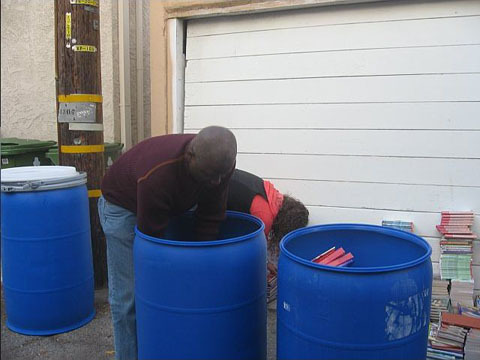 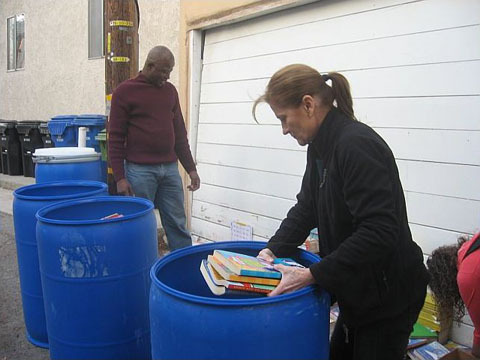 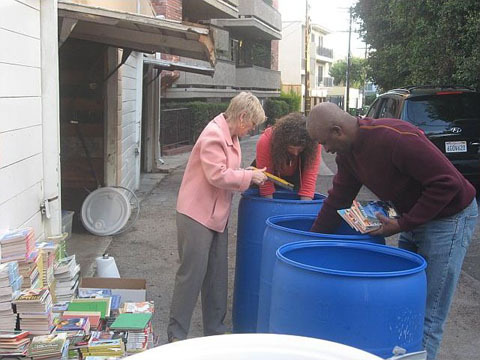 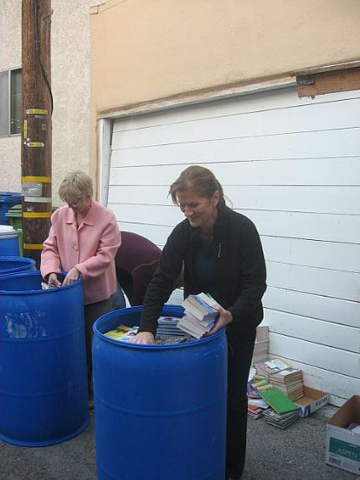 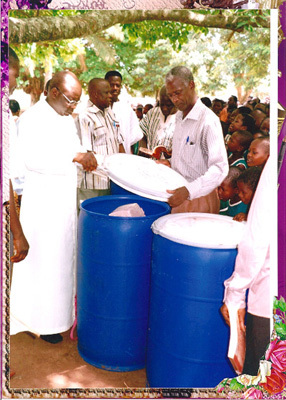 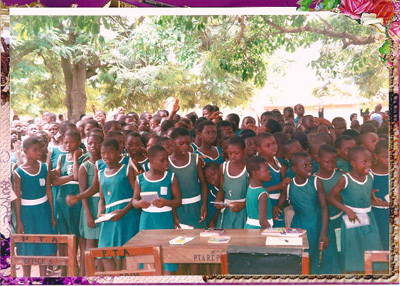 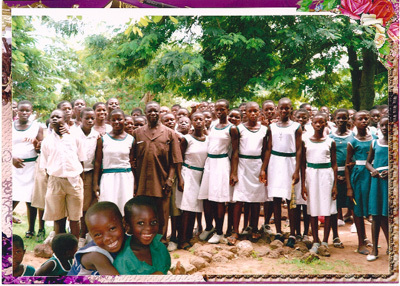 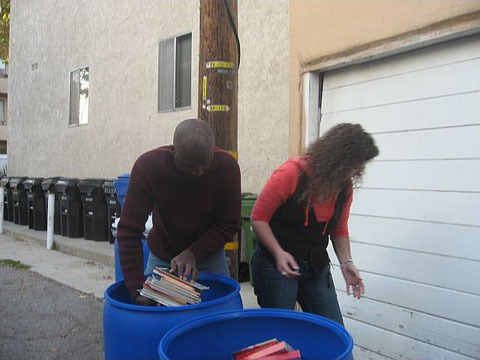 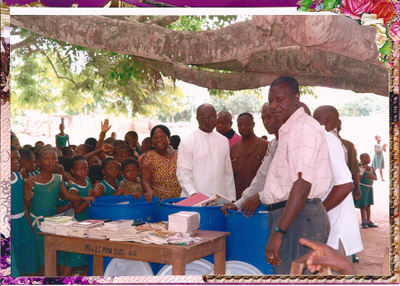 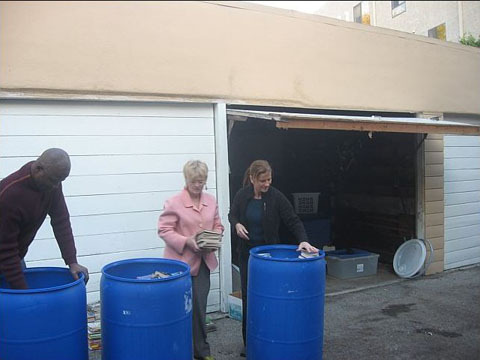 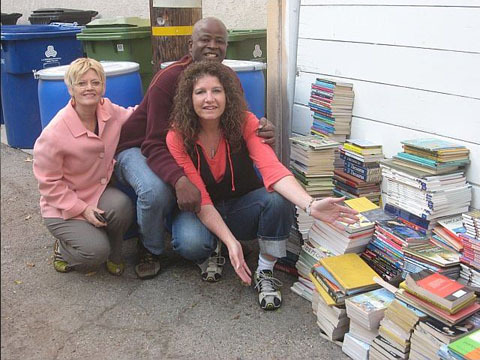 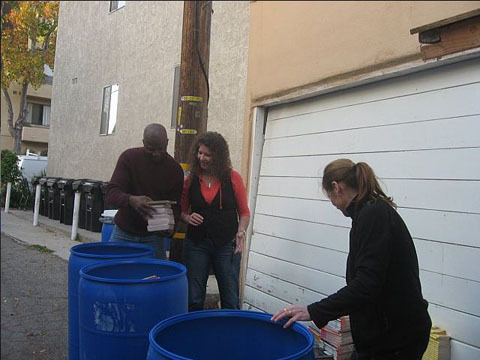 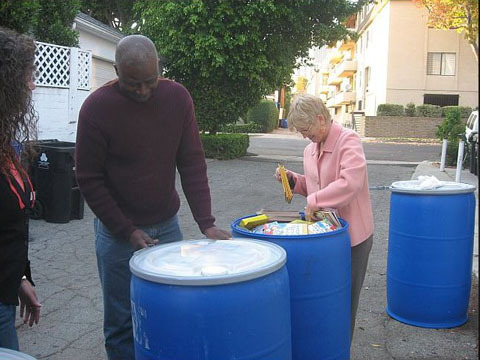 On November 28 2009, the SCEP board members and Jane Stenehjem volunteered their time to pack the donated books and educational materials for shipping to Ghana, West Africa. 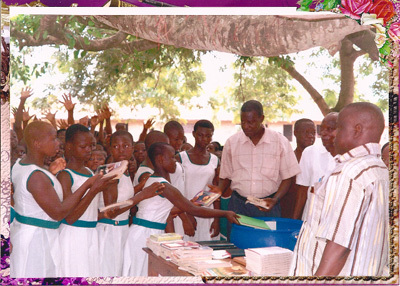 And, the donated books would have never made it to Ghana without the financial donation from Geraldine and Kit Laybourne who covered the cost of shipping the books — Thank you! 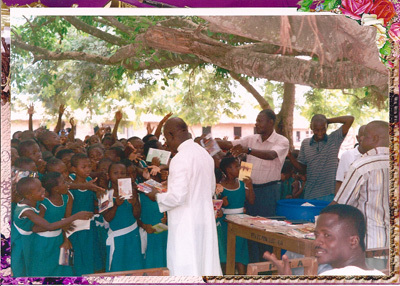 Display of all the books donated to SCEP for school children in Africa.